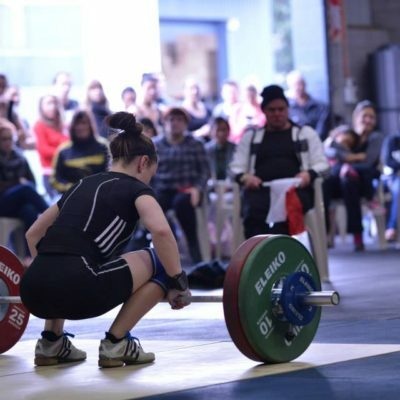 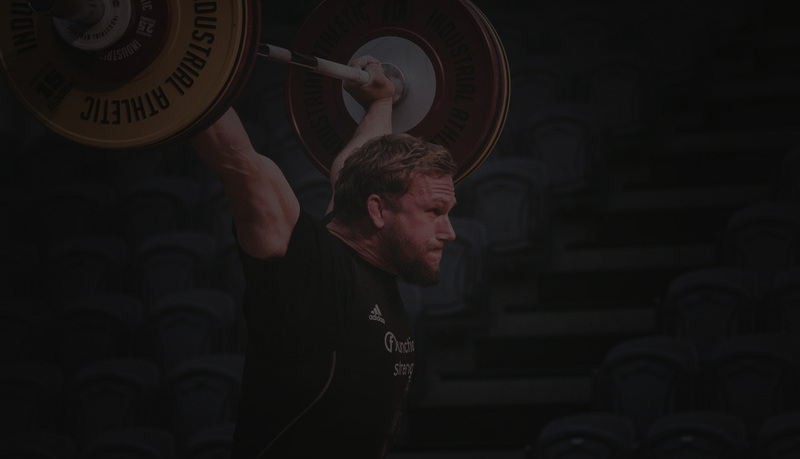 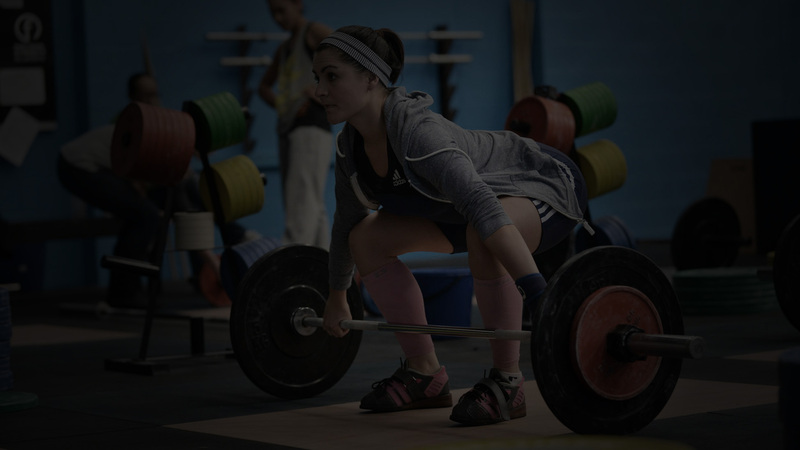 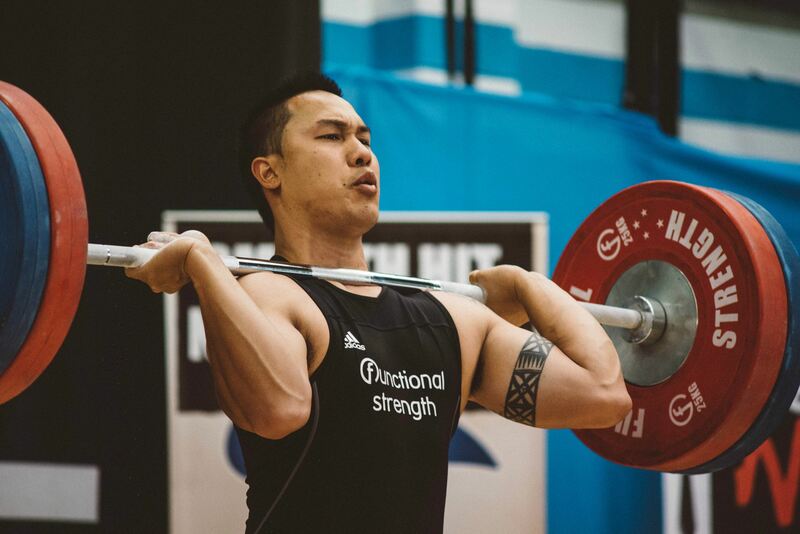 We are an Olympic Weightlifting Club registered with Olympic Weightlifting New Zealand. 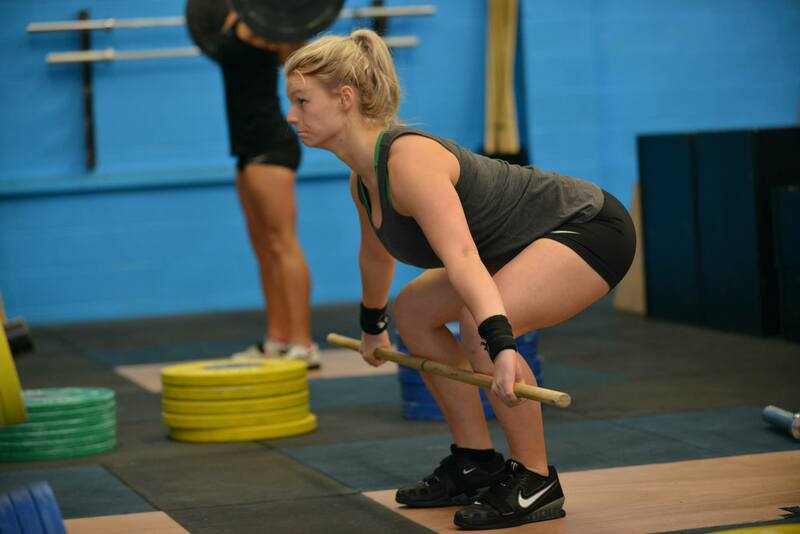 We have Kids, Novice, Masters and Competitive Athletes through to New Zealand Representatives. 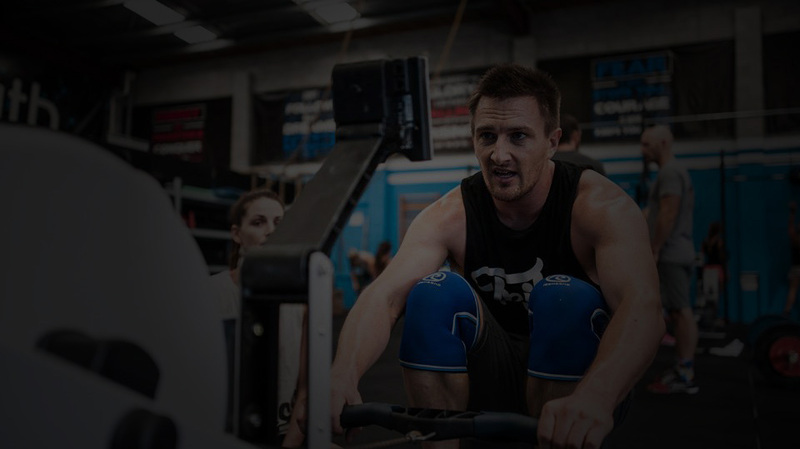 Our CrossFit classes are designed for all fitness and skill levels. 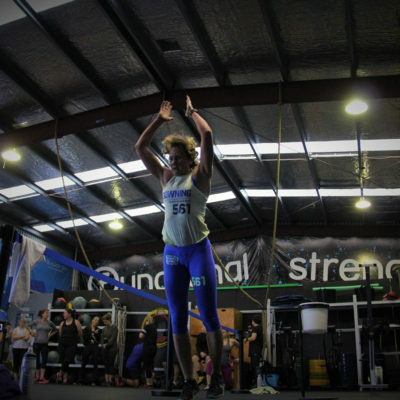 A fun and friendly environment that will push you to perform at your best. 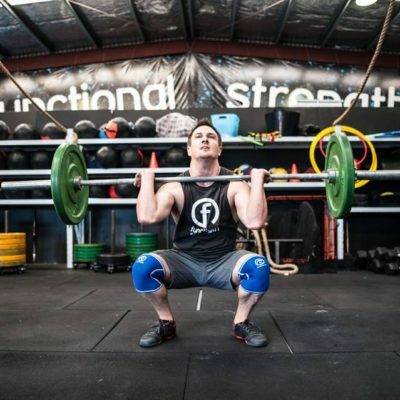 Fitness that will make you stronger, faster, leaner, and healthier. 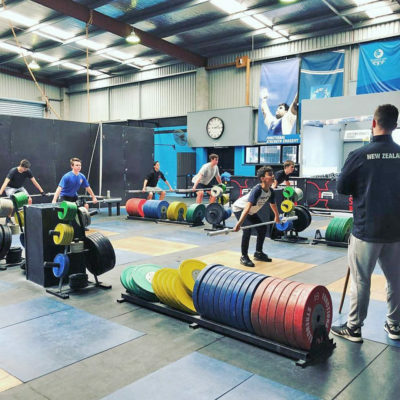 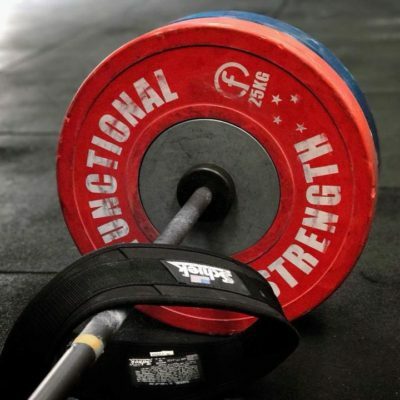 Richie Patterson and his team run Weekend Workshops at Functional Strength, he is also available to deliver his Workshops off-site at other facilities. 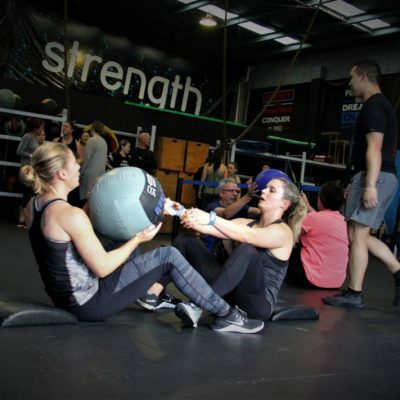 We are a member-focused facility providing safe and challenging fitness to any individuals wanting to improve their quality of life. 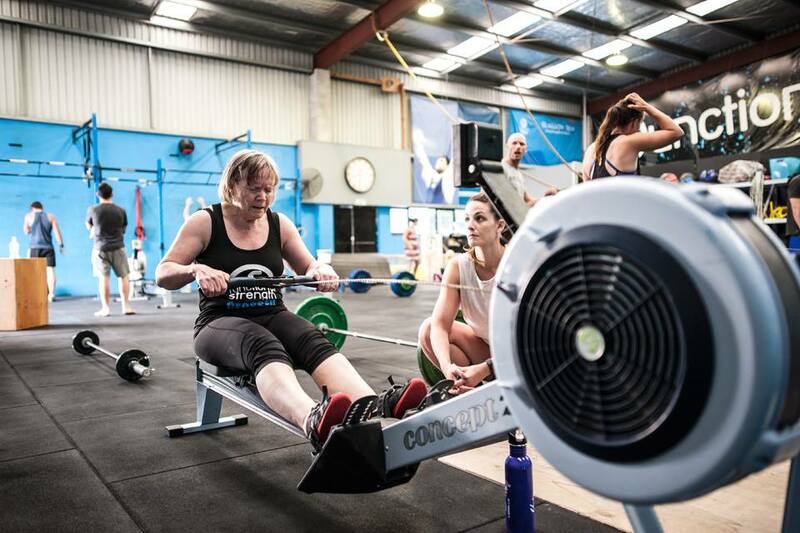 We pride ourselves on helping our members achieve their fitness goals.